How I Stay on Top of New Releases from Kaleena @ Reader Voracious. Um, um, um, I said I wanted all the new and glorious releases and this queen delivered. I was unprepared for this wealth of knowledge but *wipes away tear* it’s amazing. Thanks Kal for sharing!! Quick Kindle Steals (Vol. 1): BOOKS YOU CAN BUY FOR $2.99 OR LESS (FT. YARC RECOMMENDATIONS!) from Shealea @ Shut Up, Shealea. I always see so many Kindle steals that will pop up here and there and then promptly forget about them. Shealea did an amazing job of compiling them all, and now my eye is twitching hard because BARGAINS. BOOKS. I WANT. Plus, she created a legend to help you if you’re looking for particular reps or recs. Sha and Mandy will most likely be joining in YARC (Year of the Asian Reading Challenge), too, so we’re jotting down major notes. Thank you, Shealea, and we’re excited to for the rest of the volumes! 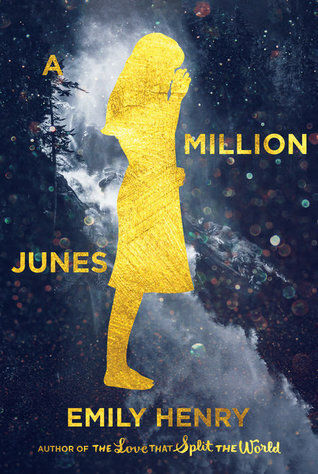 Breaking Bookish News is needed and Xandra @ Starry Sky Books gave it to us in the post: Breaking Bookish News // The Heroes of Olympus series is getting a makeover… and you just have to see it. I hadn’t heard the news, and I was shocked to see it was getting new covers. 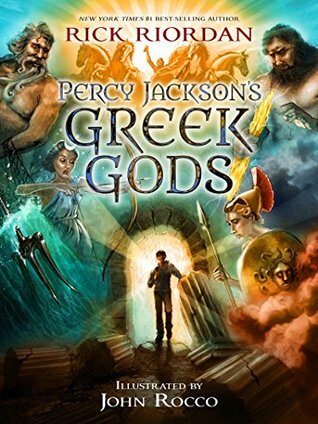 Also like the fact that Heroes of Olympus has been out for like 10 years, and I just found out about it less than 2 years ago??? Also like, they came out after Percy Jackson and I read them when they first came AND NOW I’M FEELING OLD, TOO, XANDRA. Xandra broke down the news, the history behind all the art for Rick Riordan’s books, and more in this post, and it was just so fascinating. I’m feeling ya, Xandra, on those covers. Such a fascinating post! I so rarely see reviews of Rebecca, which is one of the few classics that I have a) ever read or b) and actually enjoyed. 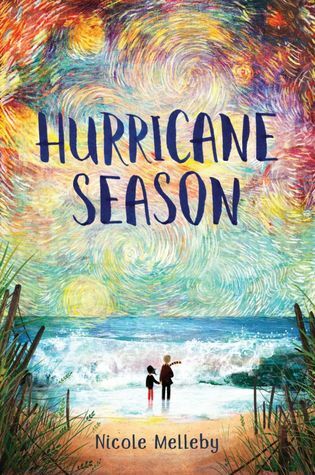 I was super excited to see one from Theresa @ The Calico Books, and her review was great! 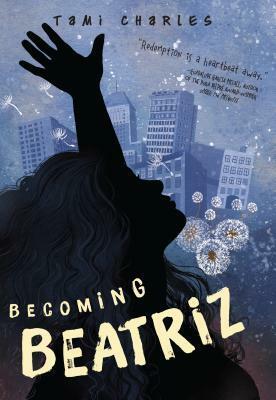 Sha received an ARC of Becoming Beatriz by Tami Charles courtesy of Charlesbridge through NetGalley. Release date: September 17 2019. Why are we excited? Beatriz Mendez dreams of becoming a dancer, but her priorities must be rearranged when a gang turf war leaves her brother dead and her mother in tears. 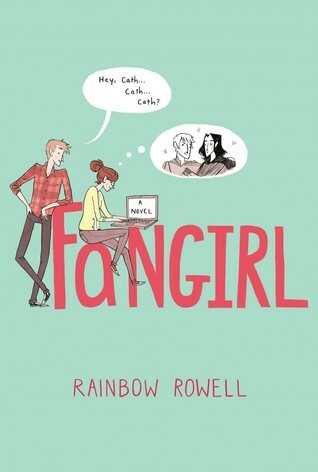 I’m always ready to read a book about young girls navigating the clash of dreams and reality. I’m rooting for you, Beatriz! 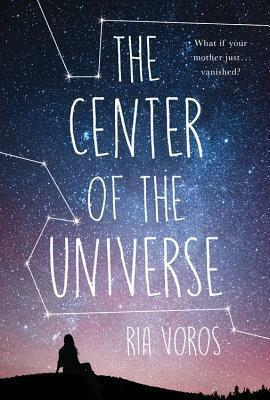 Sha received an ARC of The Center of the Universe by Ria Voros courtesy of Kids Can Press through NetGalley. 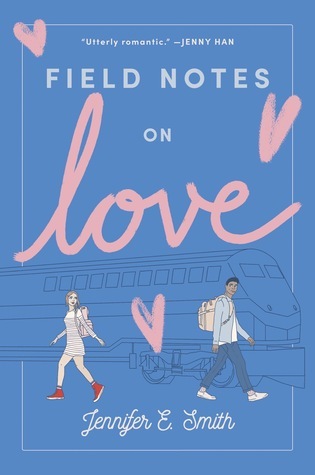 Release date: April 2 2019. Why are we excited? 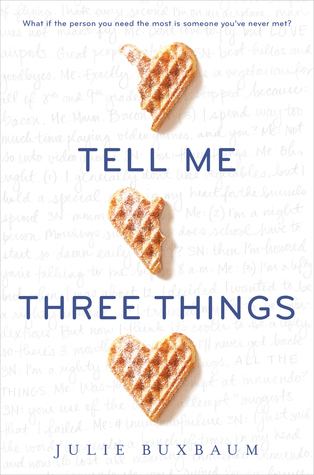 I had a bit of hesitation over the 500 page count, but HOW can I deny a book about a complicated mother-daughter relationship? We’re participating in the vaLITine’s read-a-thon BINGO this month! Check our post HERE for a break-down of the event. Here’s a look at what we’ve read so far! 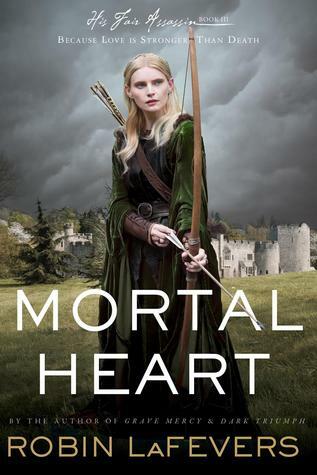 Posted on February 10, 2019 February 9, 2019 by SHA @ Book Princess ReviewsPosted in Book Princess Lifestyle, UncategorizedTagged book blog, book blogger, book blogging, book new, sunday post, the sunday post, weekly wrap up, wrap-up. 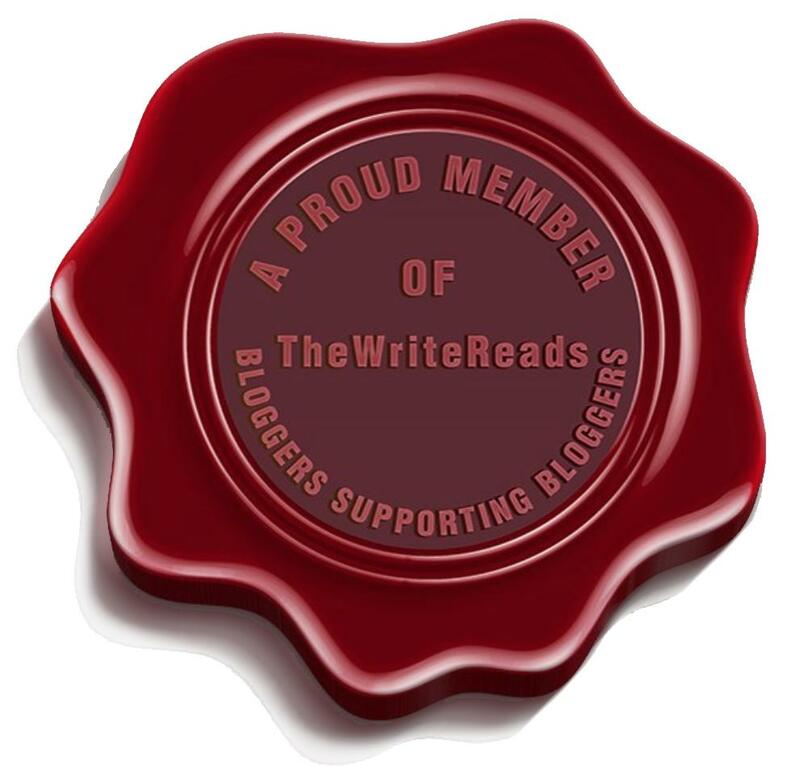 Thanks for sharing those ‘around the blogosphere’ posts! They were amazing. Thanks so much for linking to my post, I am so glad you found it useful that’s great! I am looking forward to hearing thought on The Center of the Universe, happy reading! You’re welcome! I need more people to see its wonder. Such a great Sunday Post, as usual!